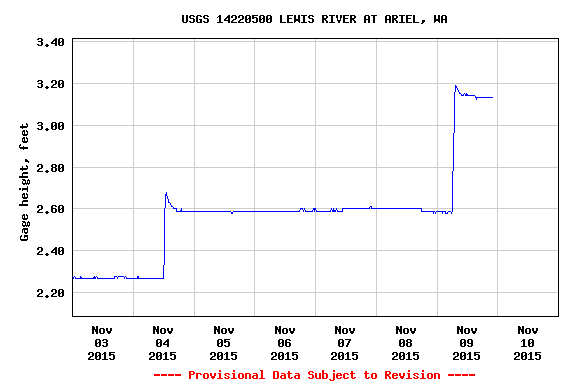 What happens when the rains come and the river levels rise? 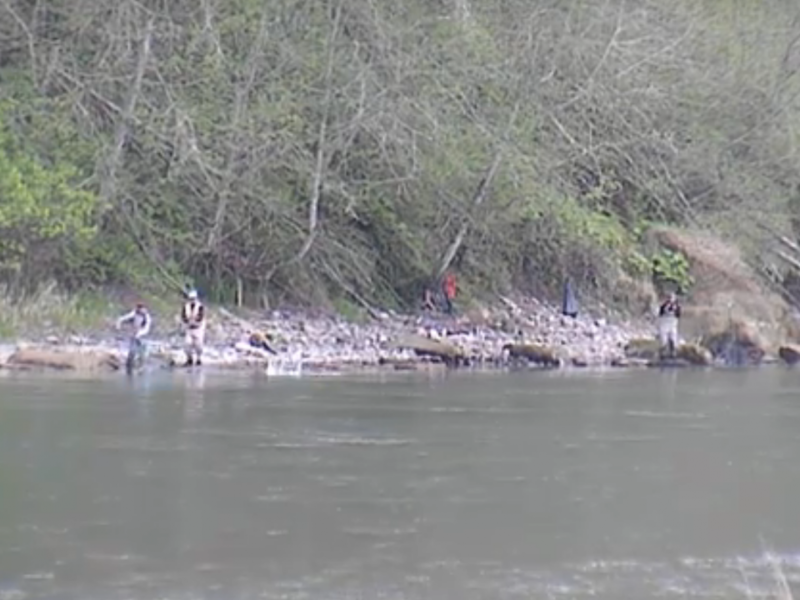 Fish have a tendency to pour into the river, and that is exactly what has happened on the Lewis. Catch rates have defiantly increased with regular limits being caught. 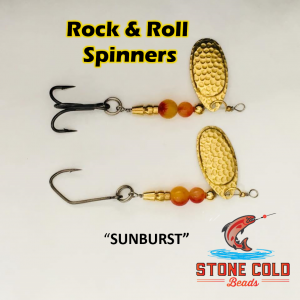 Right now there are more Coho than Kings being taken and the methods of choice are throwing hardware and twitching jigs. 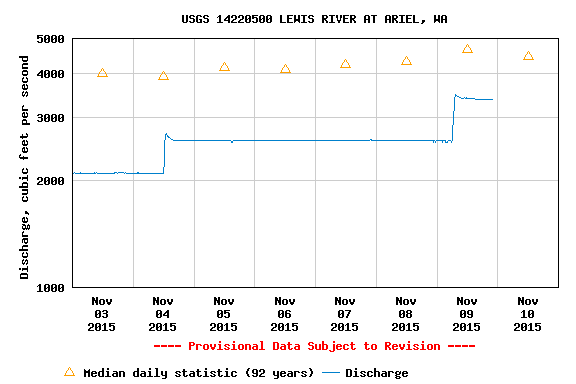 This concludes our 2015 Lewis River Fishing Report. 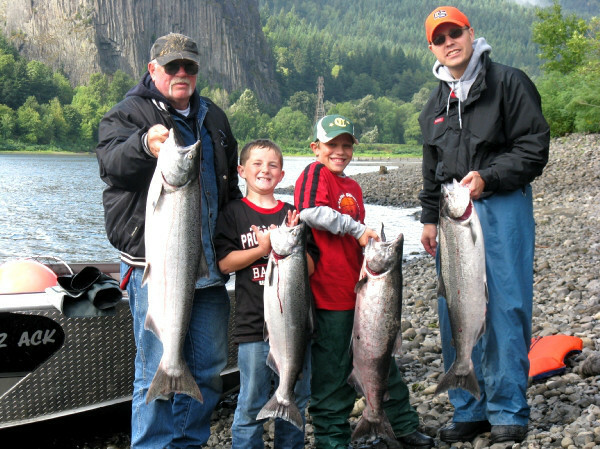 Click here for Lewis River Fishing Maps, Lewis River Fishing Calendar and more! 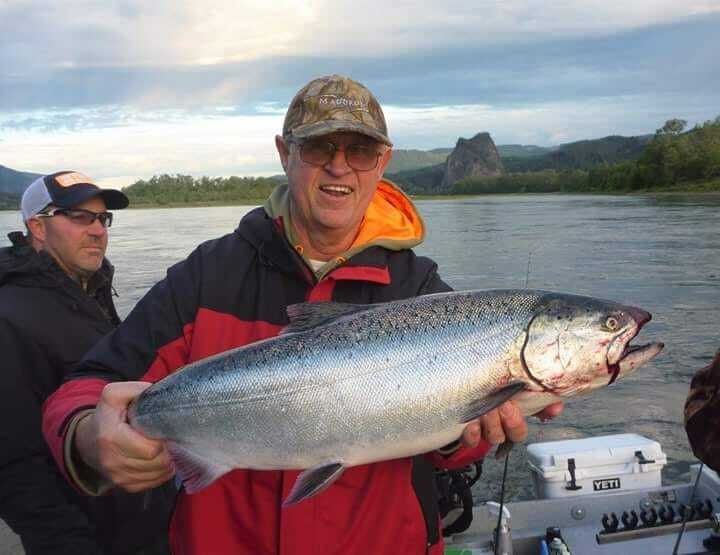 Lunker’s Guide 2015 Lewis River fishing report!